We meet for Harmony UU Sunday services at 10 a.m. on the 1st and 3rd Sundays of each month at 8639 Columbia Road in Maineville. Our building is located on the campus of Lakeview United Church of Christ. Harmony’s building is on the left and Lakeview’s building is on the right as you are walking from the shared parking lot. Since Harmony is a lay-led church, our UU Sunday services offer a unique experience. Our one-hour program typically includes a thought-provoking sermon, small group discussions, acoustic guitar music, and coffee. We pride ourselves on offering a relaxed, family-friendly atmosphere. While our topics change each week, some things at Harmony always stay the same. Each service begins with a UU tradition, the lighting of the chalice. We also invite our children to share their joys and sorrows with the group before they head off to their Religious Exploration classes. After that, adults also share their joys and sorrows before diving in to the week’s topic. Visitors of all ages are welcome and encouraged to participate in our Sunday services. 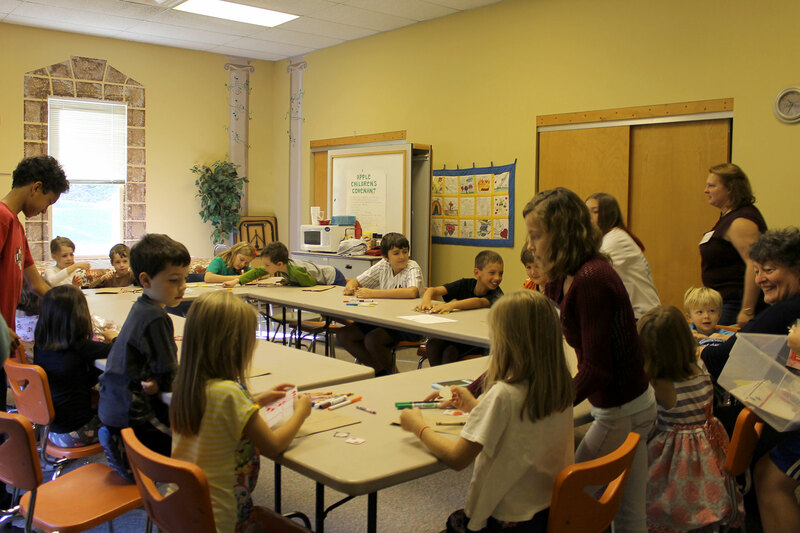 Our Religious Exploration (RE) program is designed for children ages 3 and older who are accustomed to a class experience (school, library story time, etc.). There are classes for preschoolers and kindergarteners, first and second graders, and third through fifth graders. Older students attend class once per month and also attend our services, having their own age-appropriate discussion groups led by an adult moderator. RE students of all grade levels get together every couple of months to work on community service projects, as part of our outreach initiative. Childcare is provided for children who are not yet ready to participate in RE. We invite you to view our recent and upcoming sermons.